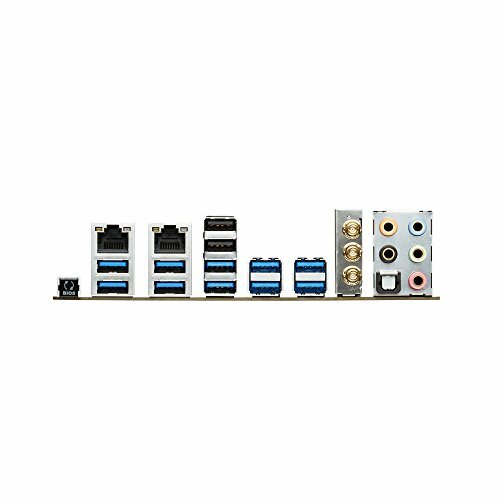 $5418.23 get - Reasonable no-budget build. 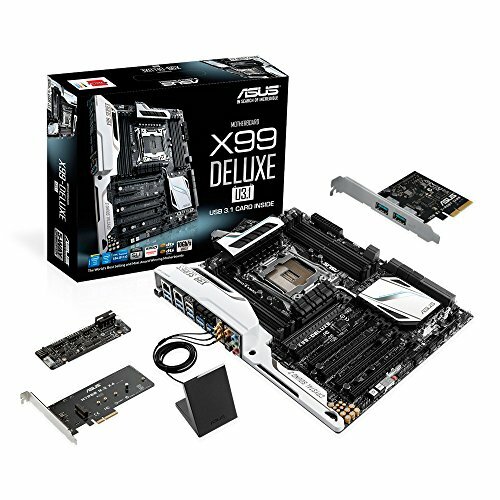 When Asus says Deluxe, they meant it. 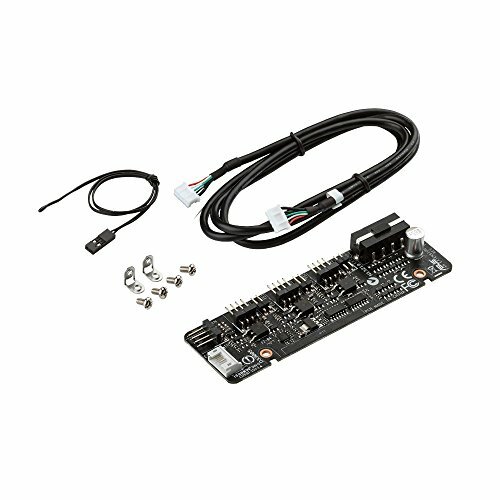 Everything about this motherboard screams quality - easy to work with, tons of features, excellent documentation. 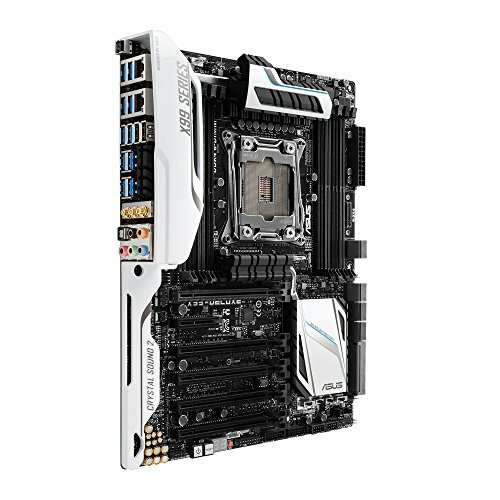 I may never use half of what this mobo can do, but I'm glad I have it. It works, I just wish the manual was a little more detailed and the USB 3.1 card and Fan Extension Card didn't have separate manuals, I found them after I wasted a bunch of time trying to figure out where the Fan extension card goes. By the way, it goes on the left side of the 5.25" cage but with some extra bolts I mounted it on the outside of the cage. Also, a few months later I had an issue with the bottom two USB 3.0 ports dying but later came back for an unknown reason. 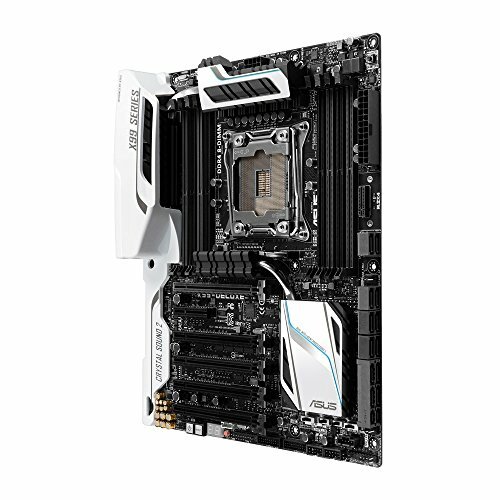 Top spec motherboard, tons of features aswell as crazy overclocking options. Not to mention the sublime design. 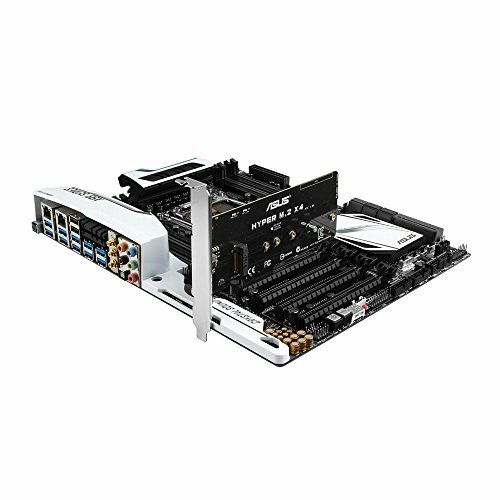 Awesome looking motherboard. 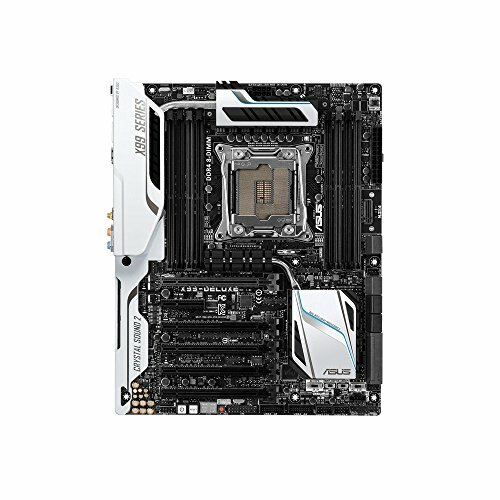 Very easy to use BIOS and feature rich. Never had a problem with it.